Each year The Huntington Beach Tree Society gives boys and girls their first experience to view trees, to understand, to listen and learn the ways of nature that changes one for ever. 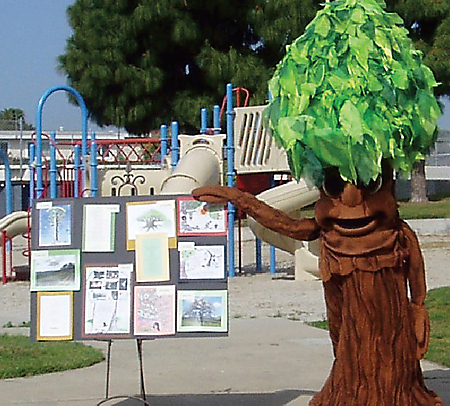 The Huntington Beach Tree society is available to speak at a classroom or other events. We are sure the trees would speak for themselves, if only they could talk. For now, this will have to do.